It’s warming up and there are a few different things that would make enjoying the outdoors so much better like an easy way to carry water, or a cheap hammock easy to make, or a waterproof outdoor blanket, whatever it may be we are here to give you guides so that you can see! Just a reminder to all you excited by these DIY posts, CPM does not complete these tasks for you, these are ideas for you to try! Believe it or not, I try them out on my own too, maybe I should post pictures of the projects I’ve done? Not entirely glorious, but efficient. These will allow you to hold hands with bae or to pick flowers as you hike in the outdoors or walk through a local park. 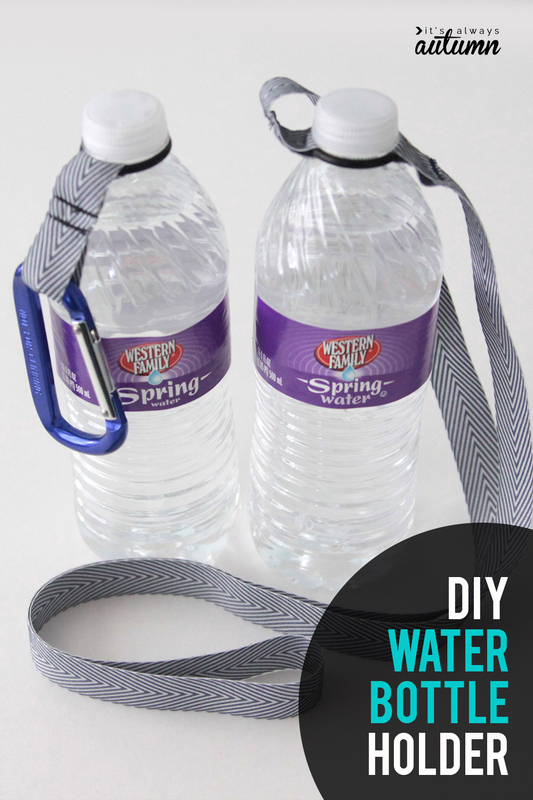 Carrying water can be tedious but buying one of those $10 carriers is also $10 we don’t have. I recommend this to any outdoor enthusiast trying to make their exploring at least a little bit easier. Here’s a nifty link! Now technically, this isn’t waterproof. But rather has a waterproof layer outside of it that way you can place it on the wet ground without the soft, warm part getting wet. This means after rainfall when the sun peeks out again, you can sit outside and enjoy the negative ions and wonderful post-rain sunshine! Here’s a trippy link. “Can’t sew? No worries! A bit of fleece, some scissors, and a little patience are all you need for a one-of-a-kind blanket. 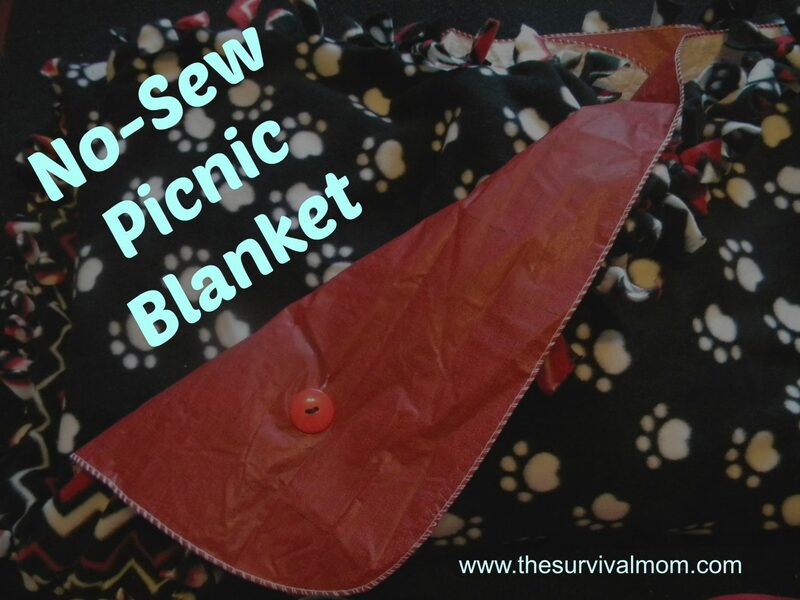 This no-sew blanket is perfect if you’re looking for a quick, easy project for yourself, the kids, or grandkids. Oh man can those Eno’s be expensive, or maybe you have some friends coming on the camping trip without a hammock. Don’t stress! Here’s a technique that tells you how it’s hanging, and it’s hanging good fam! With a blanket and some rope, anyone can be a lazy bum just letting life wash over them. Hang on this link! “Frequently in a survival (or camping) situation it is desirable to get yourself up off the ground because of dampness, insects, or for a host of other reasons, and a hammock can serve this purpose very well. A suitable hammock can be easily improvised from a tarp, a poncho, or even a bed sheet. This one is for you overachievers that just can’t be satisfied by quick easy DIY projects and need the extra challenge. Here you have outdoor speakers that look cool and are meant to hang outside, and they are wireless so that’s a big plus. The speakers used are out of date so I’m sure a little bit of searching can lead you to some supplemented ideas to help. Blast on this link! “Thanks for checking out my Instructable for making your own Retro-modern style wireless speakers using rocketfish speakers and two Ikea salad bowls. In a nutshell, this tutorial is a housing conversion. We’ll take the guts out of the rocketfish speakers and transfer it over to each of the salad bowls. I came up with this idea for my blog (http://theb-roll.com) where I do one creative thing a day for a year and document it each day. This was Day 140.